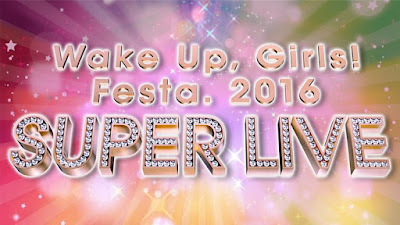 7 Girls War - Wake Up, Girls! 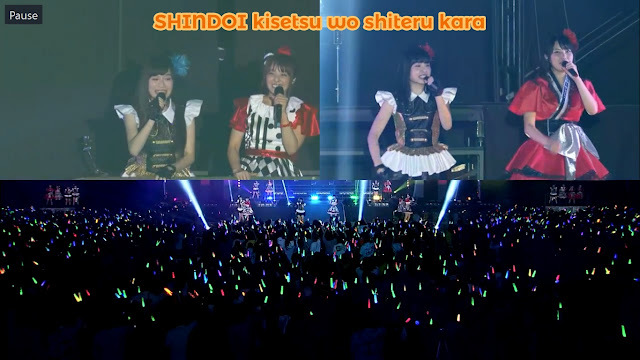 Sugao de KISS ME - Wake Up, Girls! Shoujo Koukyoukyoku - Wake Up, Girls! HIGAWARI PRINCESS - Wake Up, Girls! WUG Zoo Zoo - Wake Up, Girls! 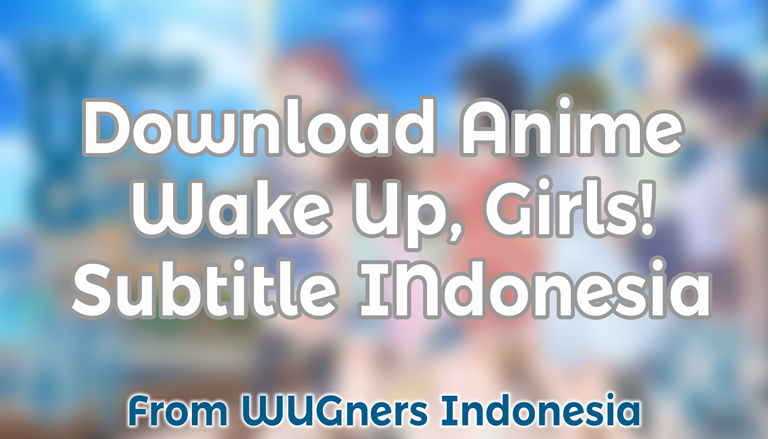 Chikatetsu Labyrinth - Wake Up, Girls! Tachiagare! - Wake Up, Girls! 16-Sai no Agape - Wake Up, Girls! Beyond the Bottomï - Wake Up, Girls!